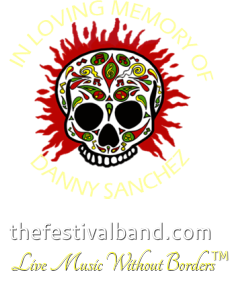 In 2011, Rick Hernandez came up with the idea to have a toy drive on behalf of The Festival Band to help children in our community and provide them with gifts for Christmas. His idea was that we would choose a family or two and help out with Christmas gifts. However, that idea became much bigger. 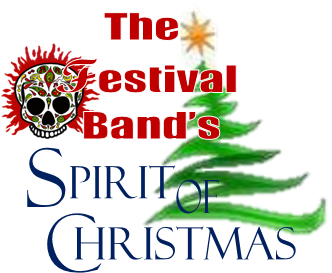 With help from local venues donating their hall and bands donating their time, The Festival Band's Spirit of Christmas toy drive was a huge success, not only to provide gifts for the children, but the entire family. The first year (2011), five families were recipients of gifts, Christmas trees, and grocery gift cards! The second year we were able to help a very dear couple with assistance, as both had lost their jobs that year and the wife was going through breast cancer treatment. The third year we were able to provide gifts, trees and gift cards to three families. Our efforts have somewhat been behind the scenes after the third year due to busy work schedules and life’s unexpected situations, but we will continue to bring Christmas Spirit to at least one family each year. We want to thank everyone who has contributed throughout the years and brought smiles to so many faces.